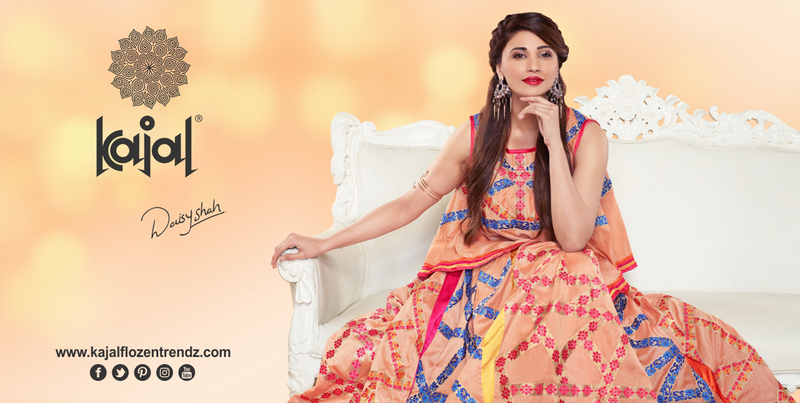 Fancy Lace Borders – Fancy laces manufacturers, suppliers, wholesaler dealers, distributors & traders in Surat, Gujarat, India. 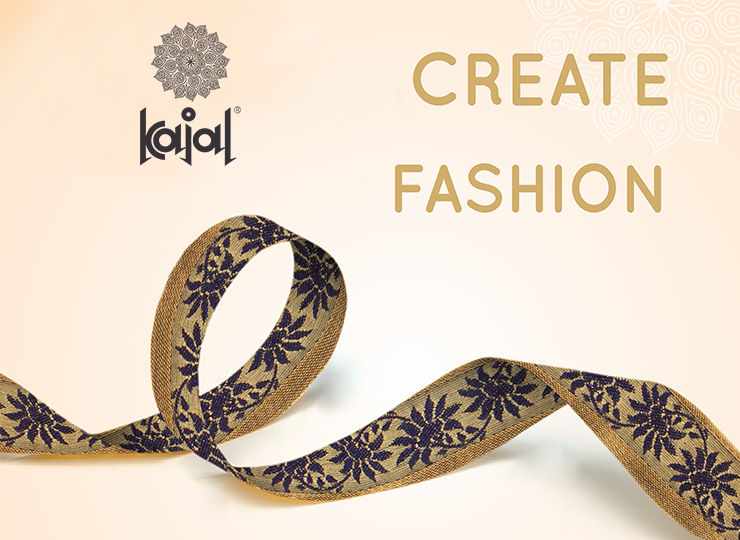 Kajal Flozen Trendz offers top designer laces like fancy lace, zari lace, trimming & beautiful handmade lace. Buy online fancy style laces collection at the best prices compare to others.